reading a few lines from Shakespeare, all on the subject of—what else?—tests. Tell us what you think by tweeting us at @FolgerED. And don’t forget to text Shakespeare your birthday greeting at 414-4-FOLGER (414-436-5437)! 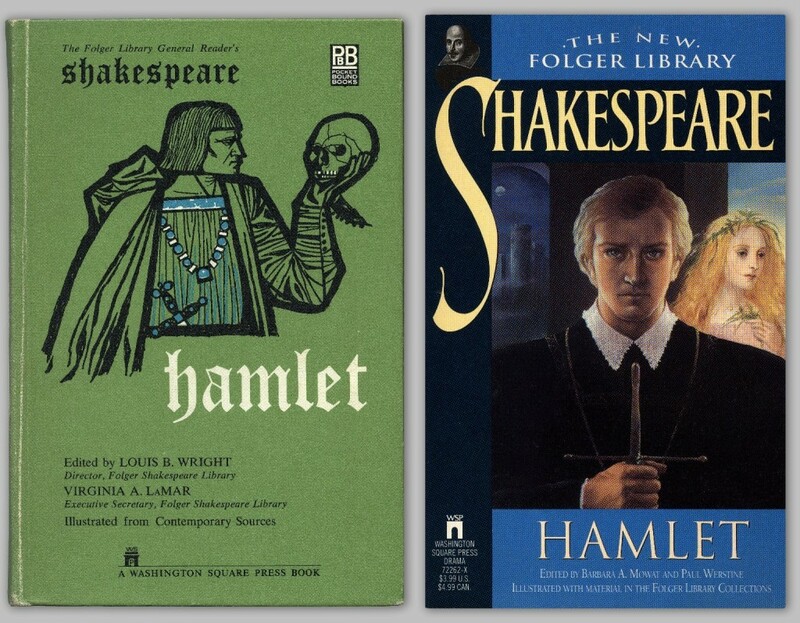 NCTE Session Spotlight: Hamlet—and a Happy Hour, Too!